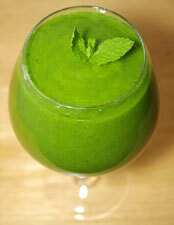 Our natural Detox is designed to help mums feel energised, less bloated, clear their skin and to help lose a few kilos! 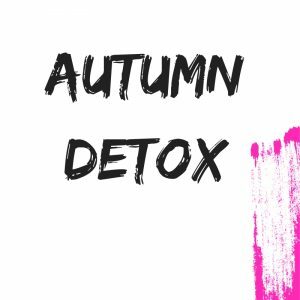 All Season Detox designed to boost your metabolism to boost and aid further weight loss – packed with simple, delicious recipes inspired from foods around the world. This one will become YOUR new FAVOURITE! Our Healing Detox has been completed by over 5000 mums. It is split into 3 Stages, taking you back to very basic, clean eating and then slowly building different foods back in. You could also discover any food intolerances you might have and lose up to 6.5kg during the 7 days! Oh Winter I m so cold and feel like all I want to do is hide and eat!!!!! 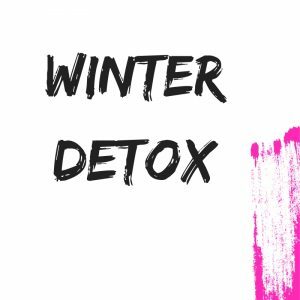 Our Winter Detox will warm your body and soul, heal you from the inside out, make you feel incredibly healthy and help you lose up to 5kg. 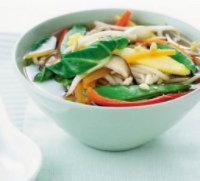 You will be having 3 main meals plus 2 snacks each day as well as a Detox Tea each day to aid the detoxing process. 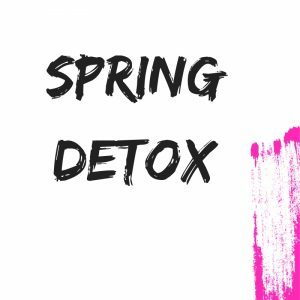 The perfect Detox for this season! It’s the end of summer and with that our body’s needs changes. 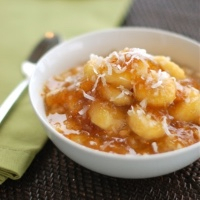 We crave something warm and hearty as well as light and fresh! Most importantly we want to feel less bloated, full of energy and fit our clothes a little better. 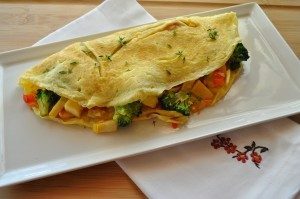 7 Day Meal plan including 3 main meals and 2 snacks each day. Summer how I adore you! But you make me want to feel incredibly good in my clothes and somehow I missed the boat and need a quick fix. 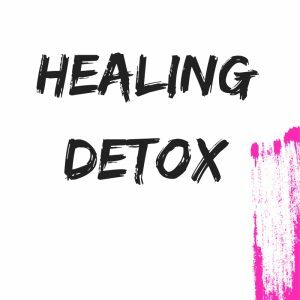 THIS Detox is IT! 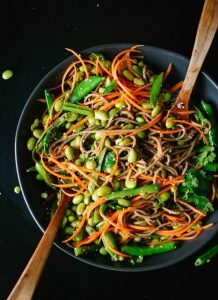 With an average weight loss of 3-4kg and the most delicious, light, summer meals you are going to feel great in no time and will reuse many of the recipes over and over again! 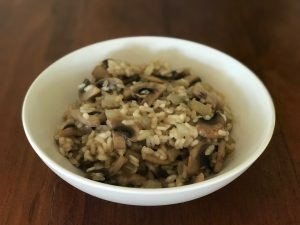 7 Day Meal plan including 3 main meals and 2 snacks each day! When you NEED to do something before the Christmas madness hits! 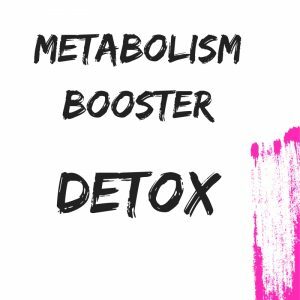 Get stuck into this gorgeous Detox for 7 days to get all of the amazing benefits with it (weight loss/improved sleep/more energy/ clearer skin etc) or follow 3-4 days to get your eating habits back on track! 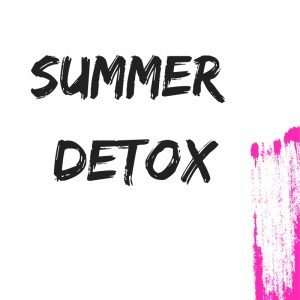 This detox is written to help you feel reenergised, healthy, cleansed and light with the help of local in season fruit and vegetables and some of our most delicious meals!